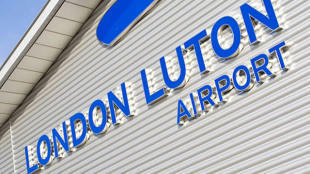 Traveller information on how to travel to and from the UK's second largest airport, accommodation nearby and airport facilities. 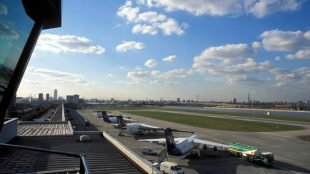 Gatwick Airport (LGW) is located south of London. 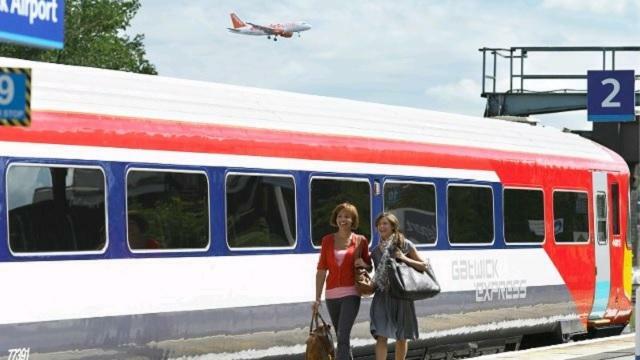 The Gatwick Express is the fastest way into central London, taking 30 minutes to London Victoria Station. Thameslink and Southern also offer train services from Gatwick to several central London stations. Airport Cars Gatwick is the official taxi concession. Coaches from London Victoria Coach Station to Gatwick take around one hour and 20 minutes. London Gatwick (LGW) is the most efficient single-runway airport in the world, serving 200 destinations in 90 countries for 35 million customers a year. LGW is located 45km (28 miles) south of London. To see the airport's exact location, visit the London Airports Map. Gatwick Airport's North Terminal has a comprehensive selection of shops, restaurants, cafes, bureaux de change, help desks and left-luggage facilities. It also has a free children's entertainment zone, cash machines, internet kiosks and mobile phone charging facilities. Gatwick Airport's South Terminal also has a wide range of shops, restaurants, cafes, bureaux de change, help desks, cash machines and left-luggage facilities. If you want to get an idea of the airport's layout before you arrive, take a look at this useful Gatwick Airport map. 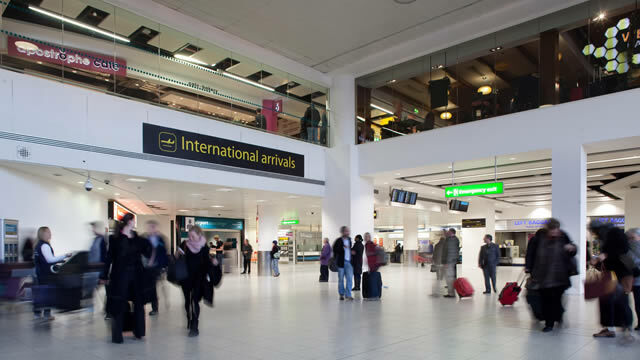 For Gatwick flight departures, check-in desks can be found on the third floor of both the North and South Terminals. All passengers must clear security control before entering the departure lounge where you'll find shops, bars, cafes and currency exchange. Boarding begins 45 minutes before take-off. For Gatwick flight arrivals, you'll first pass through passport control after leaving the aircraft. Then follow the signs for Baggage Reclaim to pick up your luggage, before going through Customs. In the arrivals hall, you'll find shops, bars, restaurants and currency exchange. 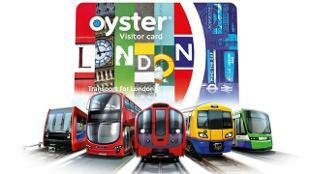 If you do not have a Visitor Oyster card, but still plan to travel around London for more than a day, buy an Oyster card at the concierge outlets in Gatwick North Terminal or Gatwick South Terminal. You must exit through Customs first. You can also buy an Oyster Card at the Skybreak Service Centre in both terminals and at the Gatwick Airport train station. The Gatwick Express is the fastest way into Central London. Trains run every 15 minutes between Gatwick Airport's South Terminal and London Victoria Station every day from 5am to 00.30am. The journey time is 30 minutes and the service is non-stop to Victoria station. Thameslink provides direct trains from Gatwick Airport to Blackfriars, City Thameslink, Farringdon and St Pancras International that leave four times an hour. Southern also offers regular train services during the day from Gatwick to London Victoria via East Croydon and Clapham Junction. National Express runs frequent services between Gatwick and Victoria Coach Station. Coaches run approximately every 30 minutes. The journey time varies according to route: most are about one hour and 20 minutes. Some services stop at Hooley, Wallington, Mitcham Junction, Mitcham London Road, Streatham, Stockwell and Pimlico. easyBus also offers a high-frequency, low-cost express bus service between Gatwick Airport and Earl's Court/West Brompton. The easyBus service runs throughout the day and night, direct with no stops. The journey takes just over one hour. There are usually taxis queuing for customers at London's airports. Only use a black cab or reputable minicab and never use unauthorised drivers. The official Gatwick taxi concession is Airport Cars Gatwick. You can ask the driver for an estimate of how much your journey will cost beforehand. Find out more from the TfL taxi fares page. If you'd prefer to drive along the roads of Central London yourself, then you can hire a car at the airport. You can also find out where to park your car in London on the NCP website. The Gatwick Express rail service has a range of features to make travelling easy for everyone, including dedicated areas for passengers with wheelchairs. For information visit the Gatwick Express website. Southern provides assistance boarding and alighting from trains, and will alert station staff to the needs of disabled travellers. The company also provides a free taxi service for disabled travellers at stations with restricted access, which takes them to the next accessible station on their route. More information on the Southern website. First Capital Connect's staff are trained to help passengers with accessibility requirements. You should contact them at least 24 hours before travelling. National Express can help with accessibility requirements if you contact them at least 36 hours before you are due to travel. 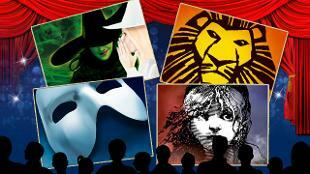 For more details see the National Express website. 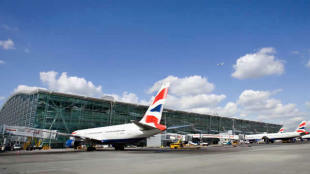 There are a wide range of parking options to suit all budgets at Gatwick Airport. Choose from on-airport parking that's within a five-minute walk or bus ride from the terminal; or meet and greet services, where a driver will meet you near the terminal and will park your car near Gatwick Airport. If you're on a budget, off-airport Gatwick parking is the cheapest option. After parking your car in one of the car parks surrounding the airport, regular shuttle bus services will take you straight to the terminal from long-stay car parks in around 15 minutes. There are an excellent range of hotels in the Gatwick area. 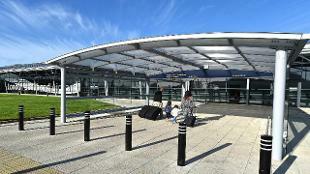 Many provide a courtesy coach service from Gatwick rail station, which is directly linked to Gatwick's South Terminal. You can also choose to stay at a hotel in Croydon, which is located a 15-minute train journey away from Gatwick Airport. 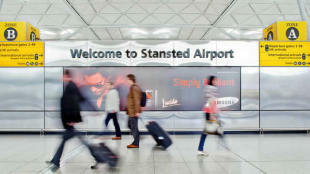 See our Where to Stay section to find and book a hotel near Gatwick Airport.